With his spiked collar, hardy stance and sunglasses, this gold bulldog statue is the epitome of canine cool. Cast from resin, the playful figurine of man's best friend stands at attention on flat surfaces like shelves and tabletops throughout the home. The loyal pup protects personal belongings as it pops with a glamorous gilded metallic radiance. 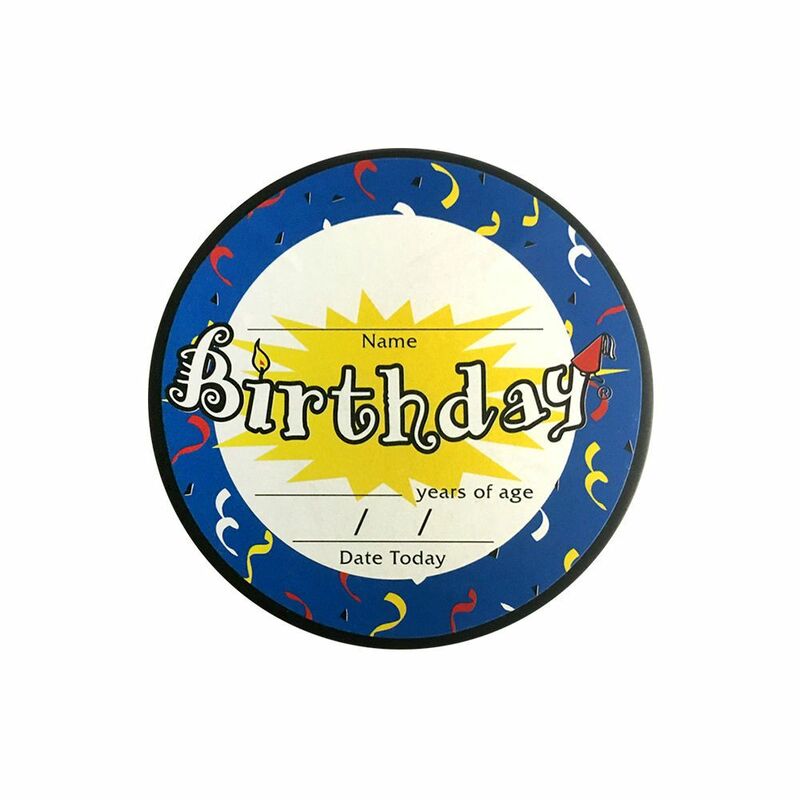 Happy Birthday Hockey Puck In Cube Remarkable flatness, hardness and smooth surface quality for consistent, powerful and accurate shots and passes.